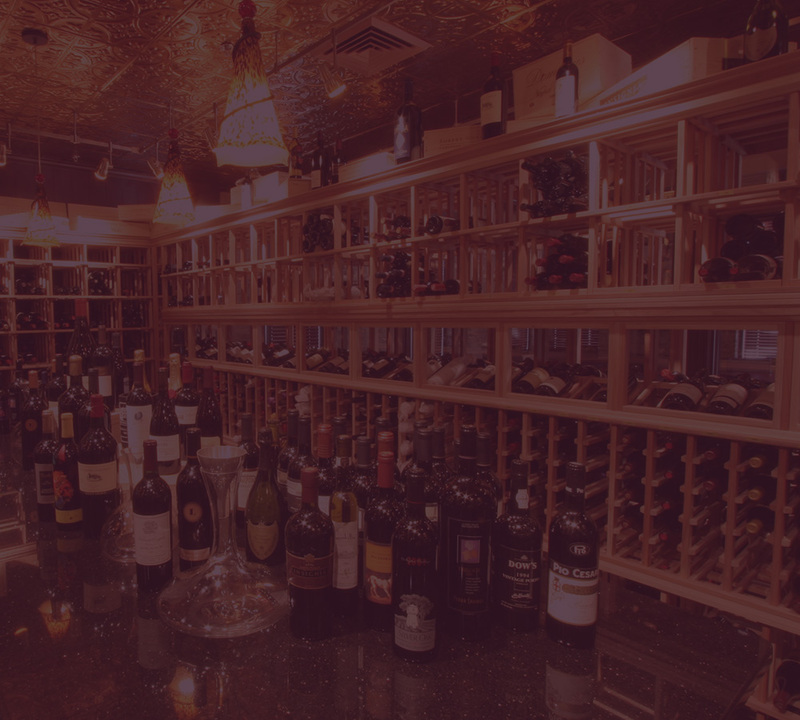 Join us for one of our upcoming wine tasting events! Click on an event for all details and you can easily make reservations online or give us a call. Click the box below to sign-up for our email listing. You will receive special offers and news on what is happening around the Galaxy including upcoming wine tasting events. Please know that we respect people’s privacy and never share our information with anyone else. Our guest email list is created only from our customers and stays within the Galaxy. Once you sign up you always have the option to be removed from the system. Sign up with us today!